Admission: Adults may enter at the youth rate of $28.00 and children under the age of 5 will receive complimentary admission. 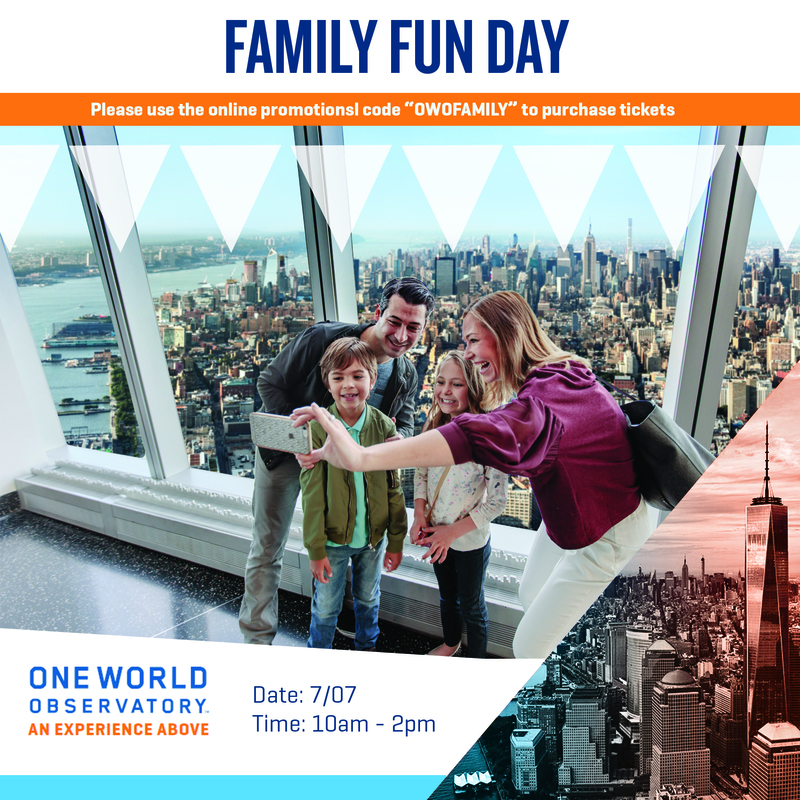 Description: One World Observatory invites you to have a day filled with family fun 100 stories above New York City. 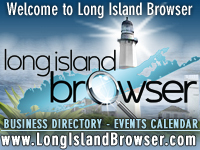 Family Fun Day will offer complimentary face painting, airbrush tattoos, and custom balloon animals. Enjoy a personalized caricature sketch of you and your family to take home! In addition to these fun activities, children will take a ride in our astounding sky pods to travel to the highest point of New York. Adults may enter at the youth rate of $28 and children under the age of 5 will receive complimentary admission when using the online promotion code, OWOFAMILY, or showcasing a printed event listing at the box office. Please visit www.oneworldobservatory.com to purchase your tickets. A day filled with family fun 100 stories above New York City. Experience family fun above it all.